In the early morning of december 25th this year, (the serbian) Santa has left you a very cool present under the tree! 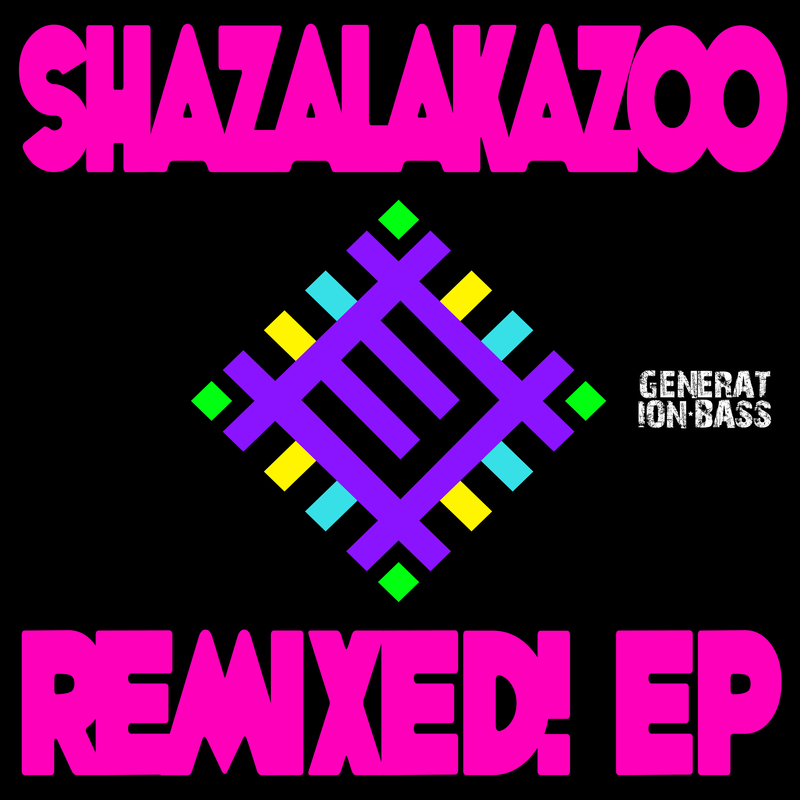 Various tunes from previous ShazaLaKazoo releases got the remix treatment, lately. All of them are collected on the free “ShazaLaKazoo Remixed!” EP. Download six brandnew and exclusive remixes by The Binary Cumbia Orchestra, DJ SuperStereo, Chong X, Dubosmium, Loud n Clear and DJ Chiflamicas, for free. Best gift ever… merry christmas to all of you!! !